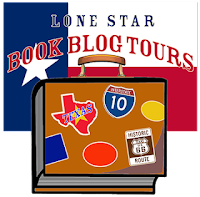 Hall Ways Blog: Up Near Dallas ~ ~ Blog Tour, Review, & Giveaway! 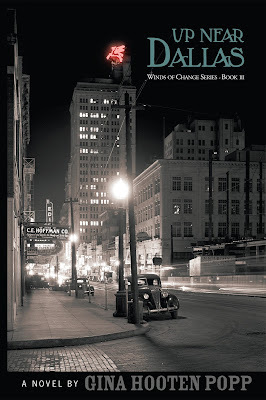 HALL WAYS REVIEW: ✪✪✪✪ Up Near Dallas by Gina Hooten Popp is an excellent time machine ride back to 1934 Texas, where life is a dusty, drought-stricken struggle for most people. There is a deep division and disconnect between the very rich, who live relatively unscathed, and the very poor and pretty much everyone else in between. Popp makes her points (many applicable to modern times) clearly, and along with Mick McLaren and Margaret Morningstar, our sixteen-year-old main characters, readers grow and just might change how they view life on the other side of the tracks. 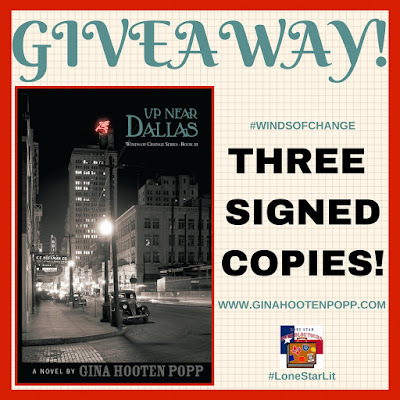 Speaking of those fascinating characters…author Gina Hooten Popp knows how to write ‘em. There is a wide cast of players (again, it seems many are from prior books), and each is distinctly written and brings something interesting to the table. 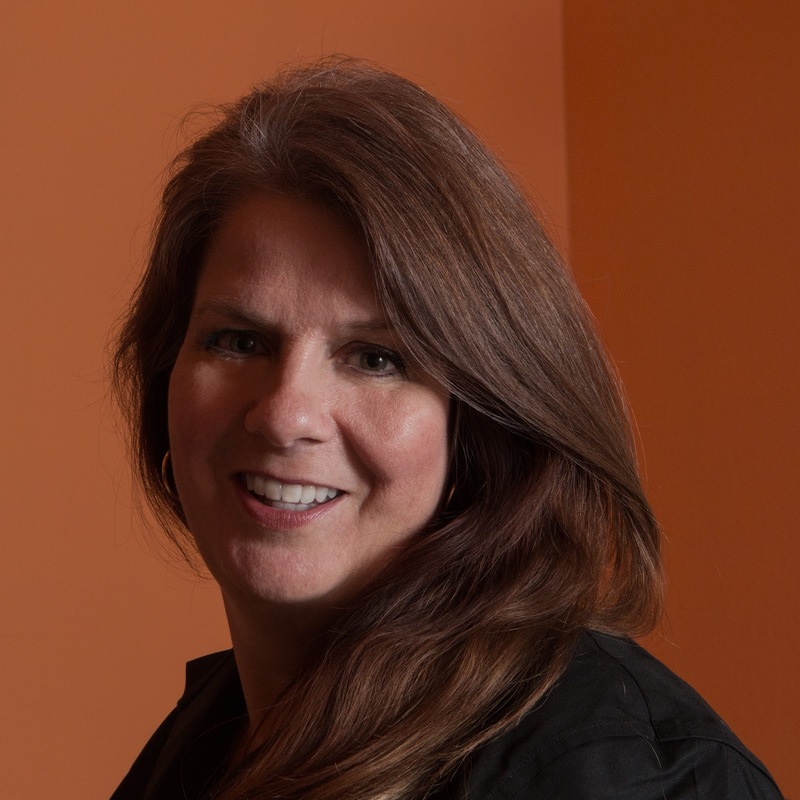 That is one of the over-reaching themes in the story – that life is about people and the bonds and relationships forged between them by shared experience or even random encounters. Up Near Dallas focuses on hope in a world full of despair. people coming together to help each other." The experience our main characters Mick and Margaret share is the catalyst for both to grow, but each in a different way. I don’t want to spoil what this “experience” is (Popp ties-in an important historical event in each of her books, and in Up Near Dallas, it’s FAB), but readers will enjoy not just following the event itself, but how out of it, Mick begins to realize his privilege and learns true empathy, and Margaret becomes empowered and learns to scratch below the surface to understand someone’s character. I mentioned the insta-love that happens; I understand an event of this magnitude would bring two people together, but I don’t feel like I am shown enough, especially with Margaret, to merit what seems like a sudden pining, head-over-heels love she feels. The story is carried primarily by dialogue, which comes across naturally, like I’d expect to hear people of that time speak. 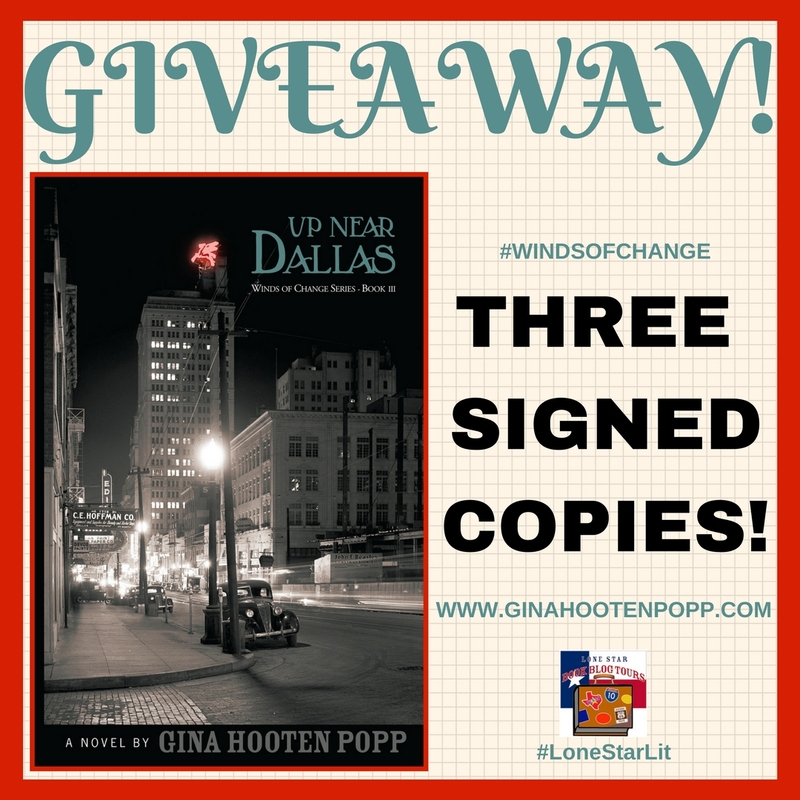 Popp’s descriptions are richly painted, so that readers feel the magnitude of a dust storm or the tranquility of an evening in the Texas countryside. the wind blowing through oak trees before a thunderstorm." There are several directions the next book could take (and there MUST be a next book with that ending! 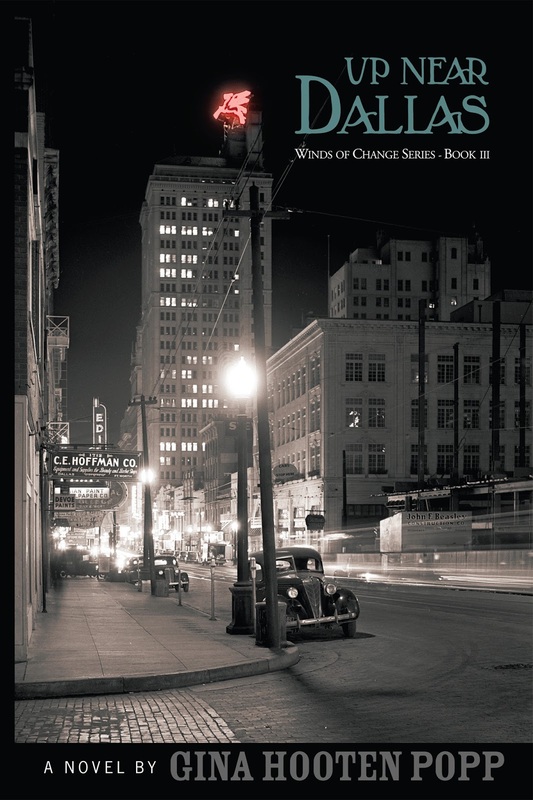 ), and there are opportunities abounding for tangent books following the lives of any of the fascinating characters. (Dr. Lyles, please.) Meanwhile, I look forward to going back to the beginning and reading book one, The Storm After, which tells of Mick’s grandpa surviving the Galveston Hurricane in 1900! ), and Lucky’s Way, which tells of Mick’s dad as a WWI fighter pilot. Thank you to Lone Star Book Blog Tours and the author for giving me a gorgeous print copy in exchange for my honest opinion – the only kind I give. My pleasure, Gina! Thank you for sharing your book with us -- can't wait to get up-to-speed and read the prior books!